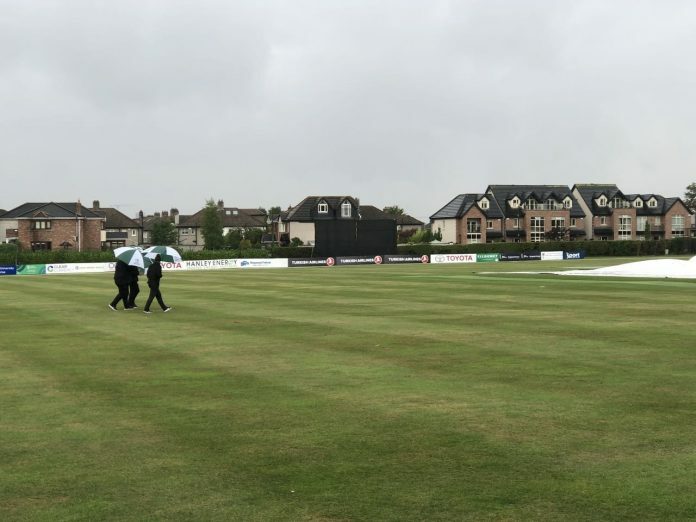 Bangladesh A vs Ireland A, 2nd unofficial T20. Second unofficial T20 between Bangladesh A and Ireland A has been abandoned due to rain at Dublin. Both team agreed to play the second match in a re-scheduled fixture on tomorrow (16th August) at the same venue. 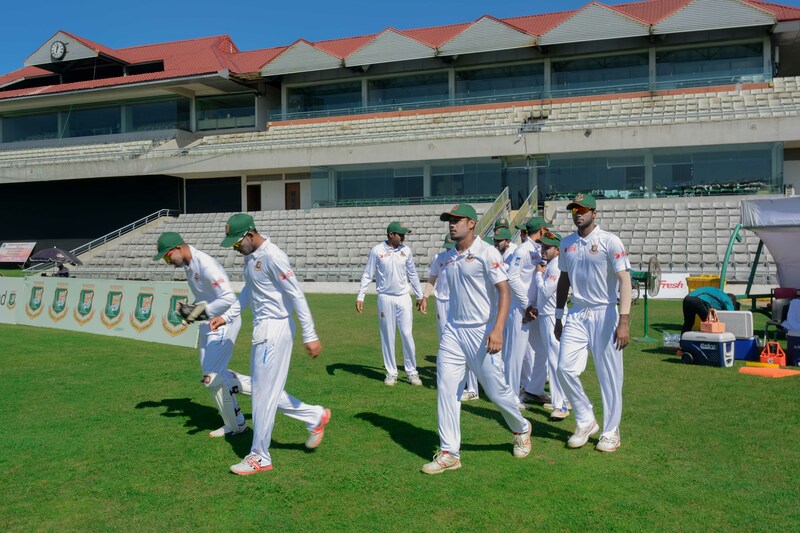 Bangladesh lead the 3-match series 1-0 after winning the first match by 4 wickets. .
Bangladesh A Playing XI : Soumya Sarkar (c), Zakir Hasan, Mominul Haque, Nazmul Hossain Shanto, Al-Amin, Mohammad Mithun, Afif Hossain, Mohammad Saifuddin, Taijul Islam, Nayeem Hasan, Shariful Islam.